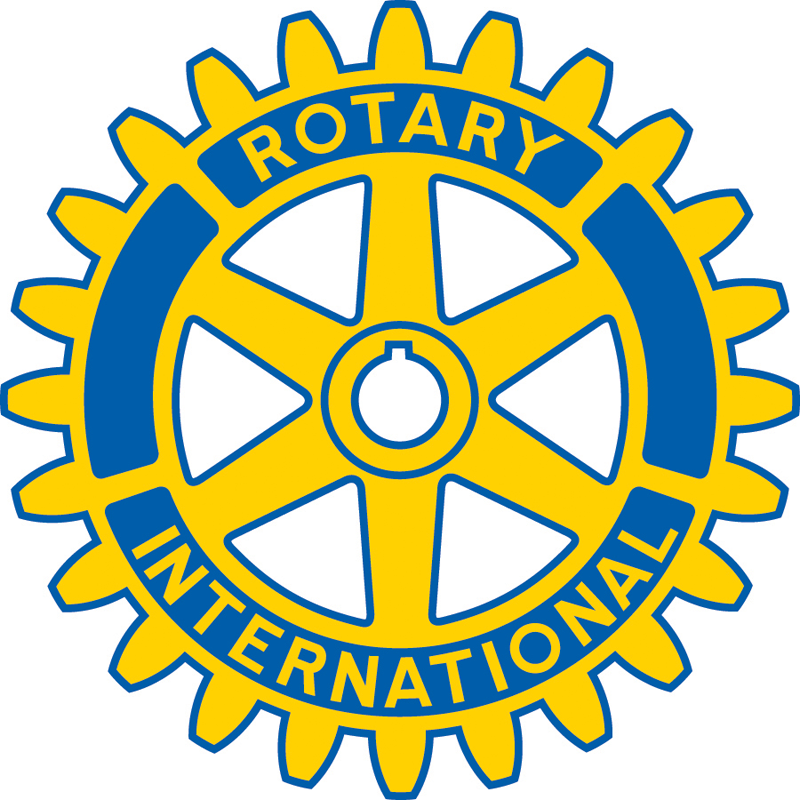 VISALIA – Rotary Clubs have donated more than $1.3 million into Visalia and surrounding communities in the last 28 years, and that’s just the money from its foundation. 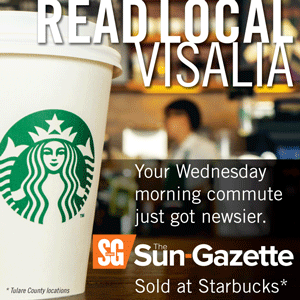 Last month, the Visalia Rotary Community Foundation announced it would donate $100,000 to seven local organizations this year, bringing the total $1.371 million since the Foundation was formed in 1990.
and $20,000 to the Visalia Rescue Mission for the replacement of a worn-out service vehicle. Members of the Grant Committee who reviewed the applications are chairman Steve Chrisman, Larry Benevento, Tony Correia, Marvin Hansen, Gary Paden, Donn Ritter and Marty Zeeb. The executive director of the foundation is Eric Shannon. For information, contact Steve Chrisman, Buckman-Mitchell, Inc., Insurance and Financial Services, at 635-3542.